Vice Chairman of Equitable Trust Company. He has served as a Director of Equitable Trust Company since its organization in 1991 and was President of the company until 2012. 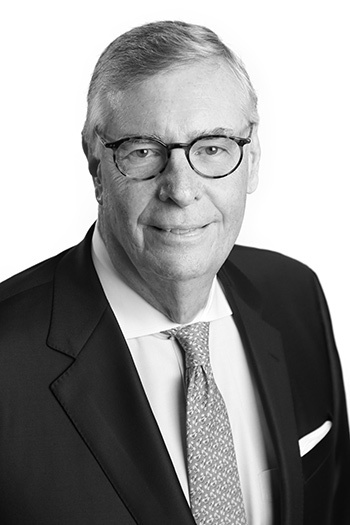 Previously, Kirk was with C&S Sovran Bank and its predecessor Commerce Union Bank from 1965 to 1991, where he was Senior Vice President and Manager of Personal Trust and Investment Management. His responsibilities involved personal trust administration, private banking, and trust and investment marketing. He received a Bachelor of Science degree from George Peabody College and a Doctor of Jurisprudence degree from Nashville School of Law. He is a graduate of the National Graduate Trust School at Northwestern University and is a Certified Trust and Financial Advisor (CTFA).